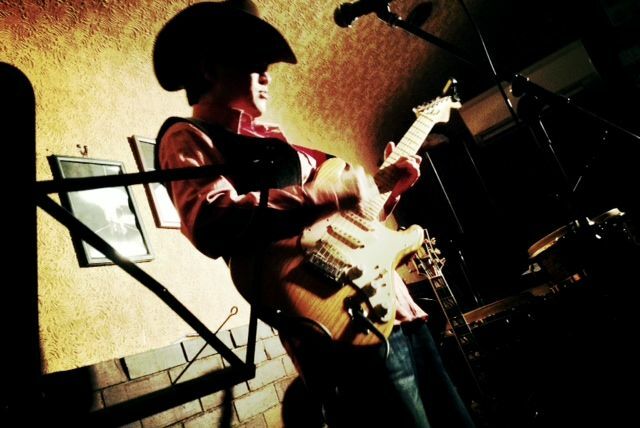 9/3(Sat)T☆ROCKS（小田急相模原/Odakyusagamihara St.)出演時間：後日発表/17:50-18:20 前売りチケット:￥1300ソフトドリンク付き（アルコールの場合￥1500）当日チケットは￥200プラス/ticket : ￥1300 in advance The ￥1300 ticket price includes a soft drink; please pay additional ￥200 for an alchoholic drink order. The ticket price will be ￥200 higher at door. 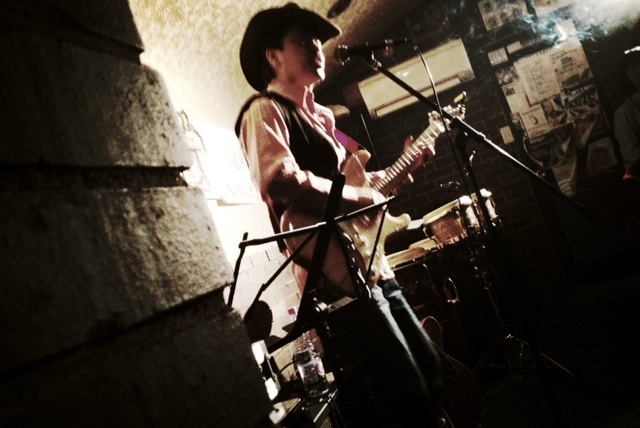 8/6(Sat)T☆ROCKS（小田急相模原/Odakyusagamihara St.)17:50-18:25 前売りチケット:￥1300ソフトドリンク付き（アルコールの場合￥1500）当日チケットは￥200プラス/ticket : ￥1300 in advance The ￥1300 ticket price includes a soft drink; please pay additional ￥200 for an alchoholic drink order. The ticket price will be ￥200 higher at door. 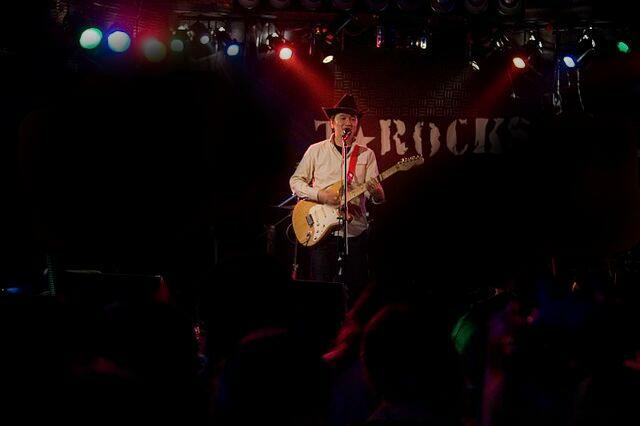 6/25(Sat)T☆ROCKS（小田急相模原/Odakyusagamihara St.)19:00-19:35 前売りチケット:￥1300ソフトドリンク付き（アルコールの場合￥1500）当日チケットは￥200プラス/ticket : ￥1300 in advance The ￥1300 ticket price includes a soft drink; please pay additional ￥200 for an alchoholic drink order. The ticket price will be ￥200 higher at door. 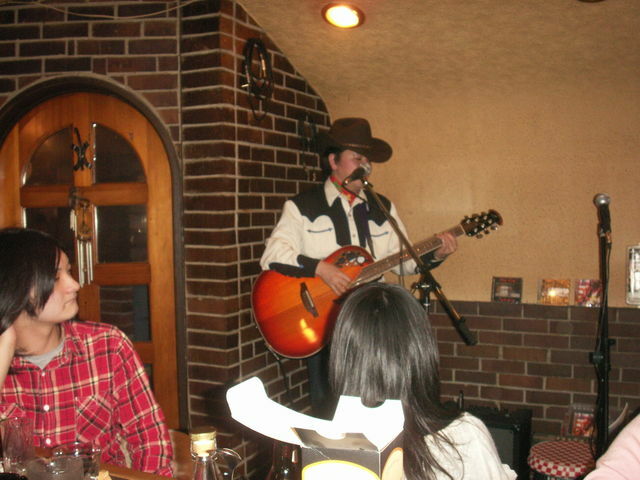 4/16(Sat)T☆ROCKS（小田急相模原/Odakyusagamihara St.) 19:10-19:45 前売りチケット:￥1300ソフトドリンク付き（アルコールの場合￥1500）当日チケットは￥200プラス/ticket : ￥1300 in advance The ￥1300 ticket price includes a soft drink; please pay additional ￥200 for an alchoholic drink order. The ticket price will be ￥200 higher at door.